I've always been writing stories since I was little, but I didn't start writing novels until middle school. I've also always found other cultures to be fascinating to learn about. One of those happens to be Japan. For a long time, I've been trying to write a novel based on Japan. I kept trying and trying to write something, come up with a plot, and never could. Then one night in 2014, it came to be suddenly. I KNEW I had to write this story. So I did. But along the way, I've done a LOT of research into Japan. Especially because I didn't want to rely on stereotypes and even though my story is fiction, I want people to learn from it. I've listened to historical podcasts, read tons of books on just about everything related to Japan, watched documentaries and movies, spoken to experts on Japanese culture, and even traveled to Japan in July 2016 for a month to take a class on Japanese culture, art, and language and just experience Japan for myself. I'm trying to teach myself Japanese, I regularly read and listen to Japanese English news, and am constantly trying to educate myself more and more. I figure if I'm going to write a book about Japan as a non-Japanese person, I better do my research and at least know what I'm talking about. 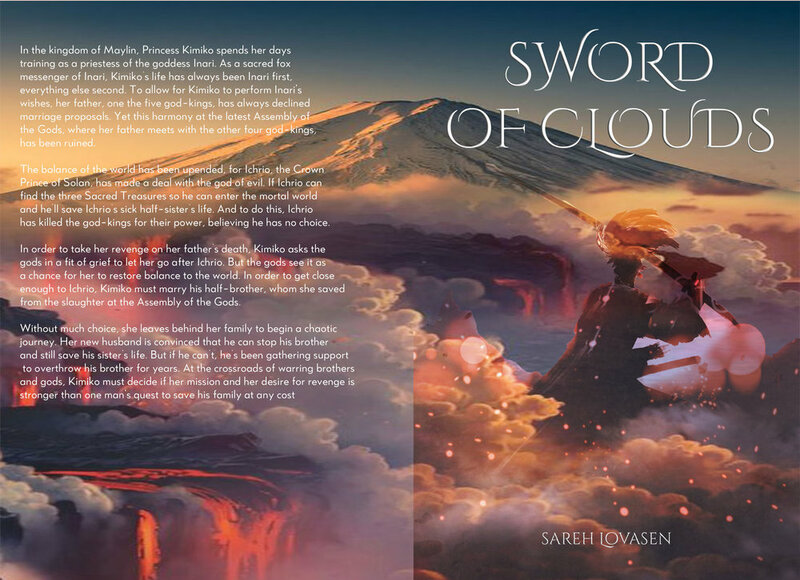 The story will be split into three parts, Sword of Clouds, Jewel of Desire, and Mirror of Wisdom. 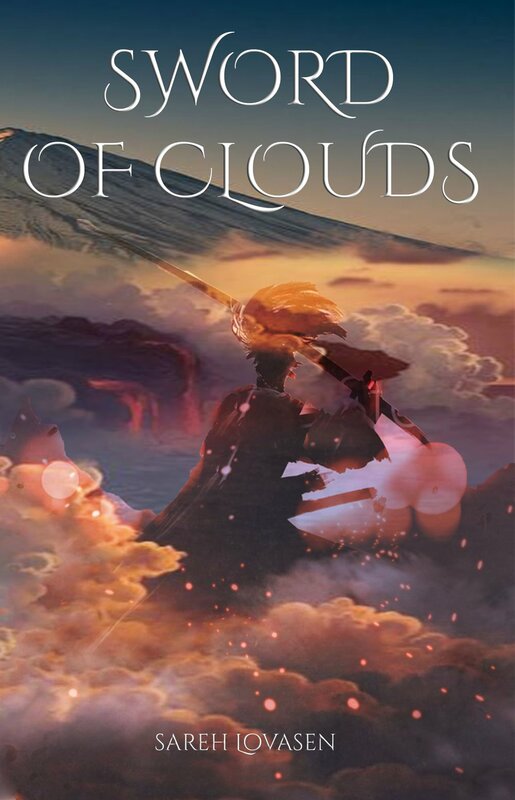 I currently finished the first draft of Sword of Clouds at 74,000 words and am in the process of editing it. For a college class, we were supposed to do a passion project and of course I jumped at the chance to do something related to my book. So I designed a full-fledged book cover, post cards, bookmarks, took my illustrations of the world map and turned it into a giant watercolor map. And I gathered some materials I brought back with me from Japan. 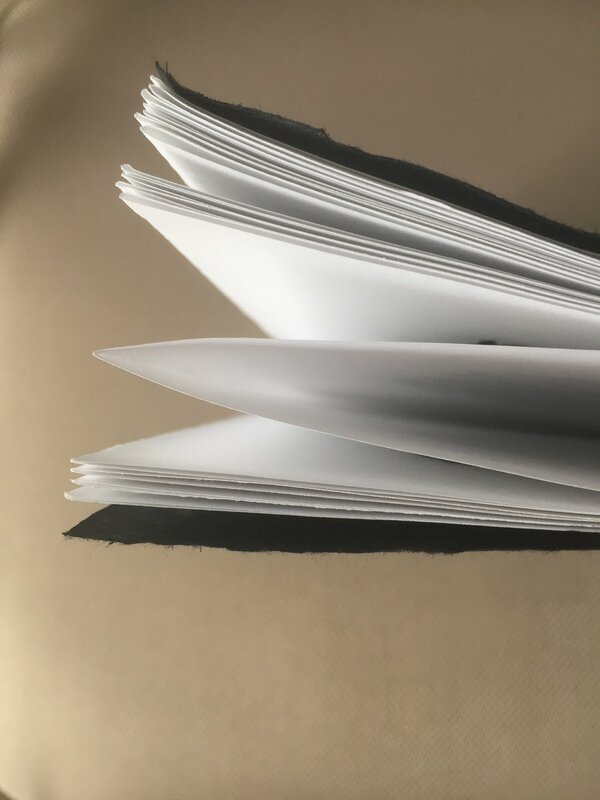 My passion project would be a book cover and marketing materials. To display it as you would at a book fair. * This is a mock-up only. I do not claim any rights to the images used and this is for my own personal work. I'm honestly not that great of an illustrator, but I can draw fantasy maps. Click to look closer. 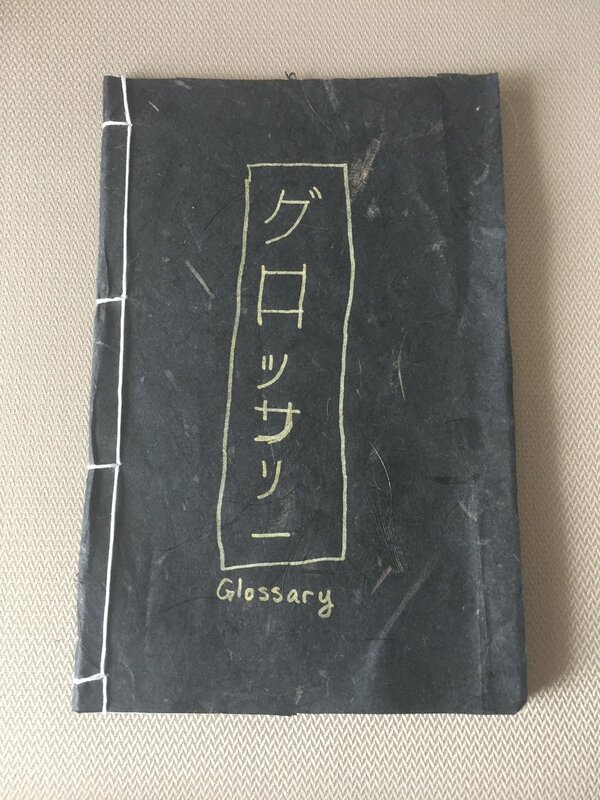 I also printed out a glossary I've been making for my book and bound it using Japanese stab binding methods.